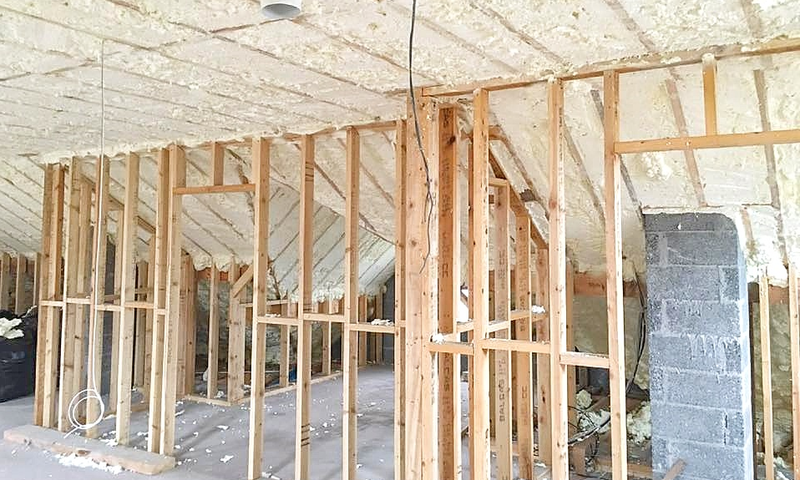 Properly installed sprayfoam insulation in walls, floors, and attics provides even temperatures throughout the house and results in a quieter, more energy efficient and comfortable living environment that is easier to heat and cool. Some air leaks in homes are fairly obvious, such as around windows, doors, and electrical outlets. But others, like those in attics, around chimneys, are often the more significant sources of energy loss in a home, due to these poorly insulated areas. To maximise your home improvement investment, PurAcell Sprayfoam Insulation supports the “whole-house” approach. We offer a comprehensive, whole-house approach to improving energy efficiency and comfort at home with sprayfoam insulation solutions, We like to completely encapsulate the habitable area of the home ensuring your heat stays inside your home. There are many uses for PurAcell sprayfoam insulation in and around the home. We have listed possible locations where spray foam products may be used. By properly sealing a home, the amount of fuel that is needed to produce heat and the carbon admitted into the environment is greatly reduced. Sprayfoam polyurethane insulation, because of its effectiveness and custom fit each time provides the ultimate solution in retention of heat. 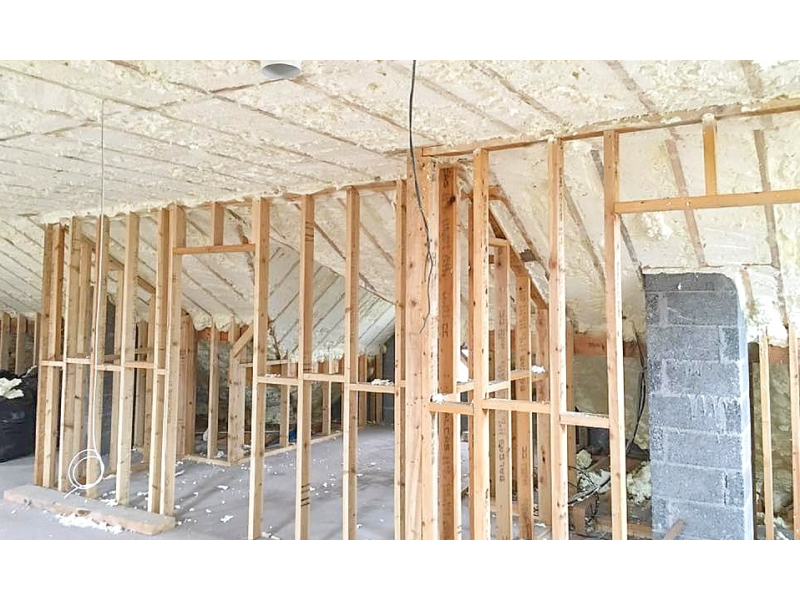 Puracell Sprayfoam Ireland - Insulation solutions for new builds and retrofits.